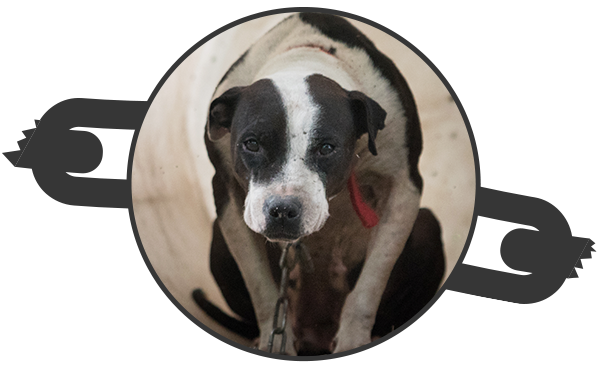 We need your help to confront one of the most heinous forms of animal abuse—dogfighting. Dogs often spend their lives chained or caged in isolation until they are thrown in a pit and forced to fight. Then, it's kill or be killed. While dogfighting is illegal in every state, there are still tens of thousands of dogs forced to train, fight, and suffer every year. But together, we can break the chain of violence—and free dogs from lives of abuse. 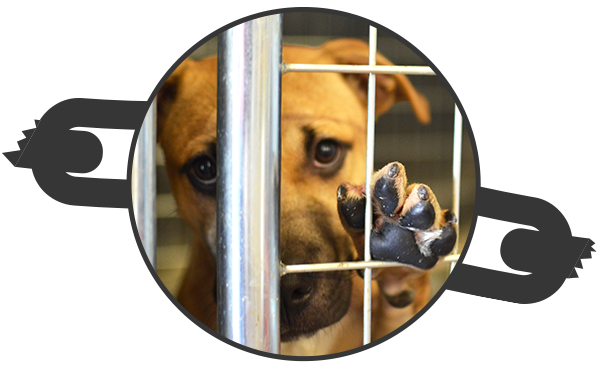 Don’t let dogfighting victims suffer due to government red tape! 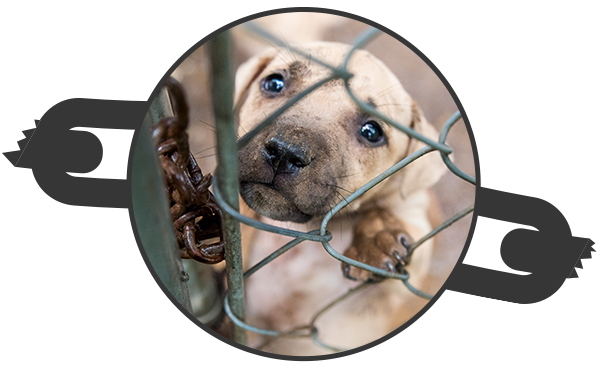 Help these innocent animals find new homes faster by urging support for the HEART Act. Take to your social media channels to tell us what your dog was #BornTo do and help us raise awareness as we fight to break the chain and end dogfighting. Right now, in every corner of the country, innocent dogs are forced to fight. Learn the warning signs and what to do if you suspect cruelty is happening near you. We need your help to save lives. 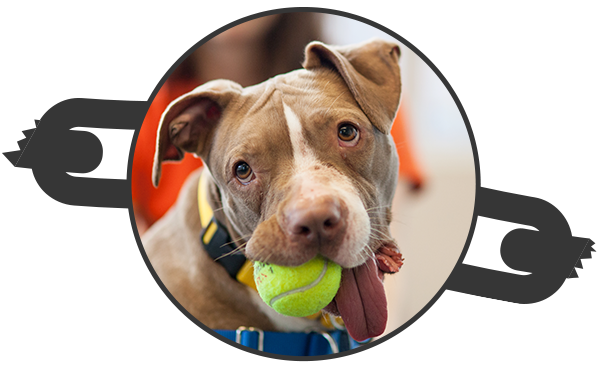 Support the ASPCA with a donation to help rescue dogfighting victims, bring abusers to justice and end animal cruelty. Once forced into dogfighting, Urusla’s past was marred with violence and abuse. When the ASPCA helped rescue her in 2014, she got a second chance to become the dog she was #BornTo be. Now in her new home, see what Ursula was truly #BornTo do!